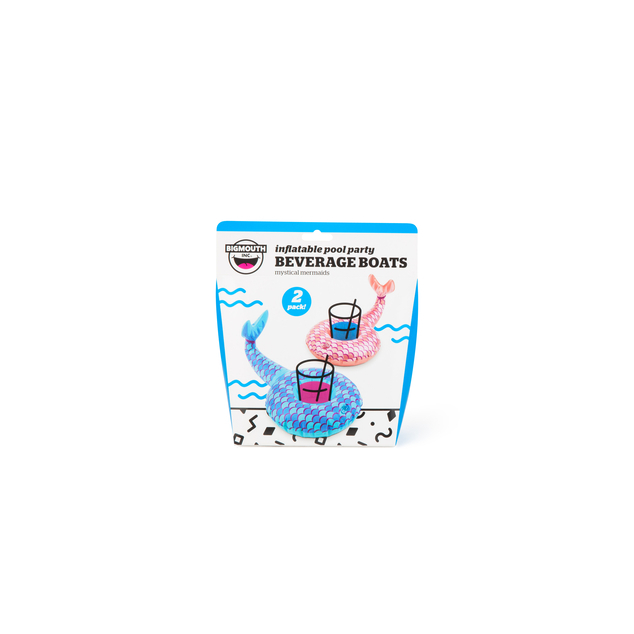 While your friends were trying to figure out how to turn mason jars and reclaimed wood pallets into a drink float for the pool, you inflated these Beverage Boats in seconds, and used all that spare time chill out instead. They keep any standard size drink happily afloat so you can chillax in style without having to get out of the pool to fetch a sip. We know how thirsty your customers are in this heat! Let's do what we can to keep their beverages cool! 50% off Beverage Boats during the HEAT WAVE! 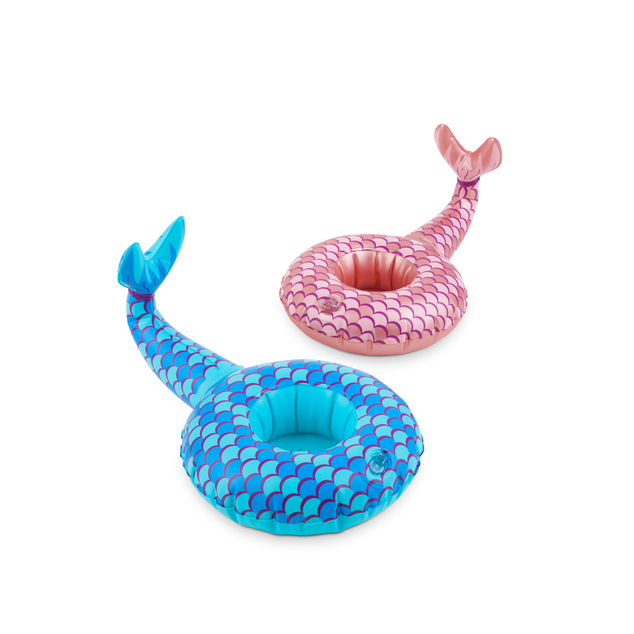 While supplies last and the temperature is hot hot hot!